Interior Features All brick ranch with 3-bedrooms, 2-baths, 2-car garage and a finished basement. Spacious rooms throughout with many updates inside and out. 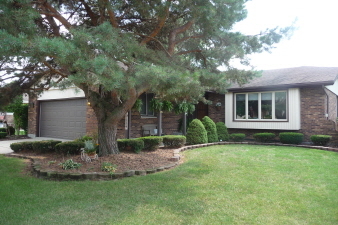 A sharp family home and a great location in Tinley Park, "Timbers Edge Sub-division."